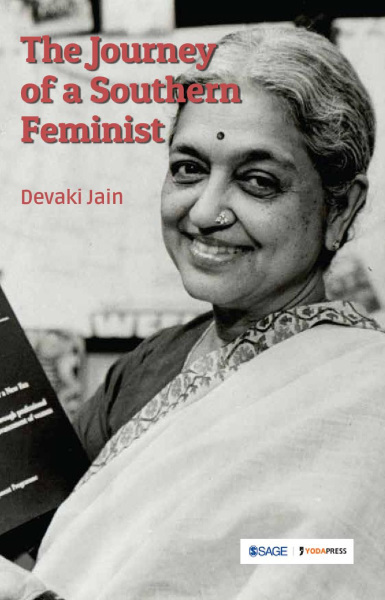 This book is a collection of Devaki Jain’s writings and lectures related to the women’s movement in India and interventions in policy and fact base drawn from that experience. A journey of over six decades, it presents important interventions in the design of national and international development policy. 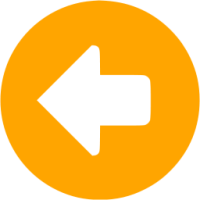 Beginning with a fascinating account of Jain’s own evolution into a feminist, each chapter starts with an introductory note locating it in her own professional journey. The initial chapters of the book underline an important fact—better understood now but a radical intervention when Jain wrote it—that women’s reasoning and the ideas that emerge from their lived experience need to be converted into macro frameworks of development.